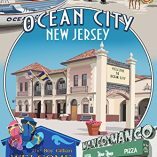 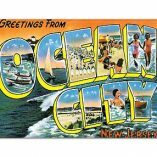 ​The New Jersey Devils, New Jersey’s Major League Hockey Team, play in the Prudential Center in Newark, New Jersey. 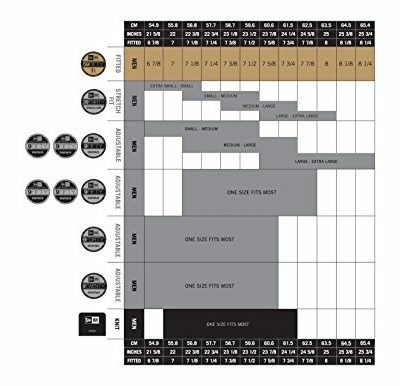 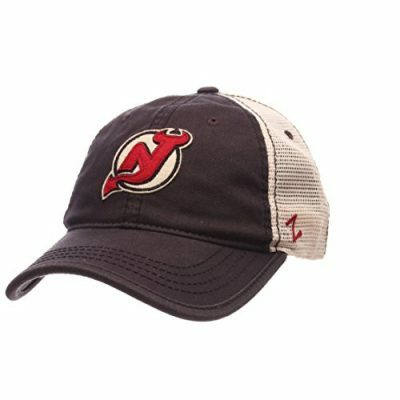 Even for those who are not hockey fans or do not know much about the game, hockey games are awesome for a fun night out. 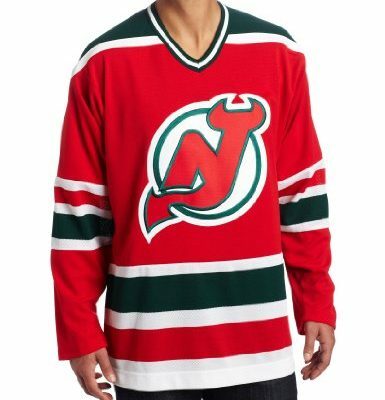 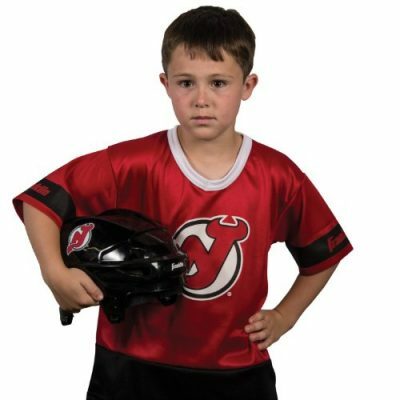 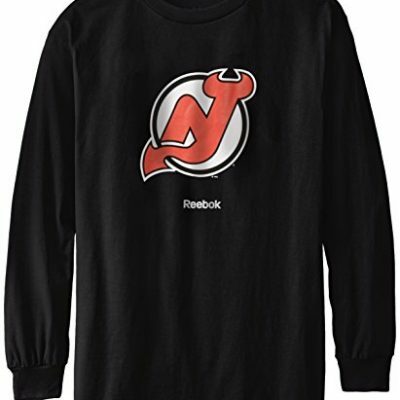 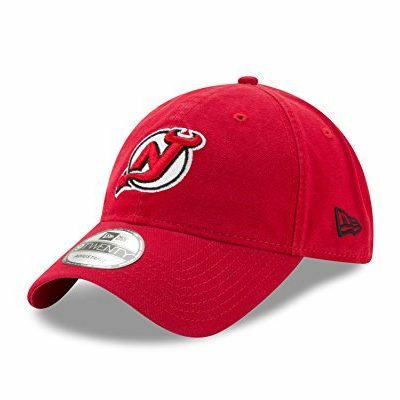 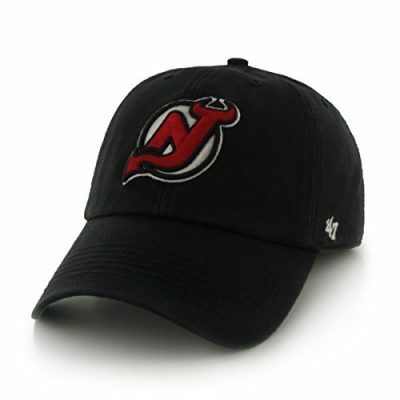 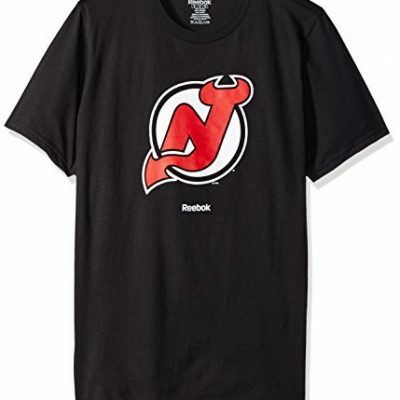 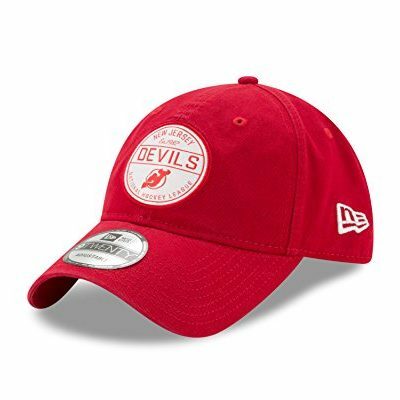 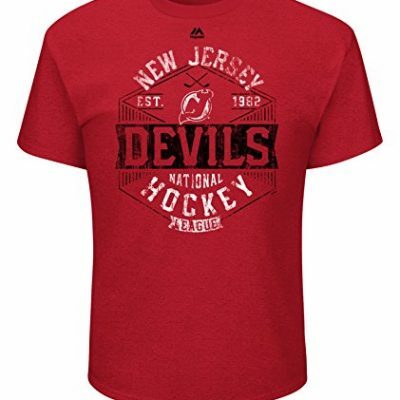 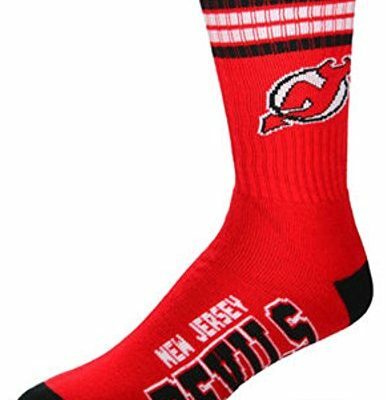 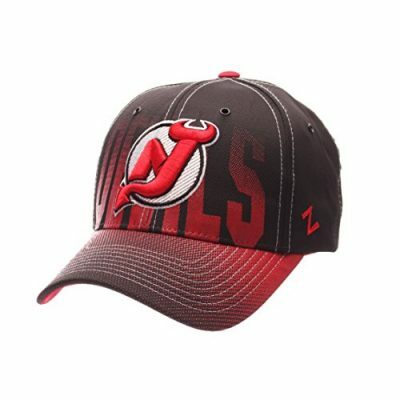 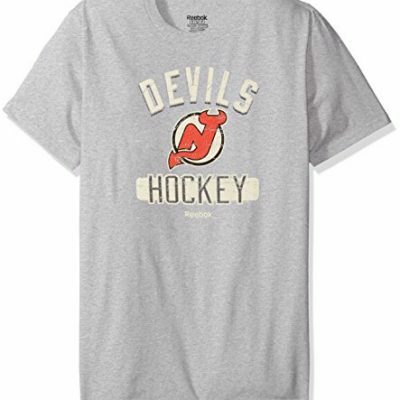 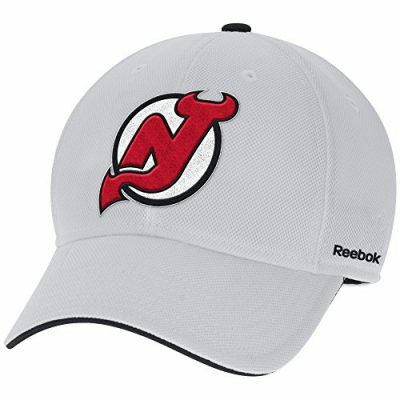 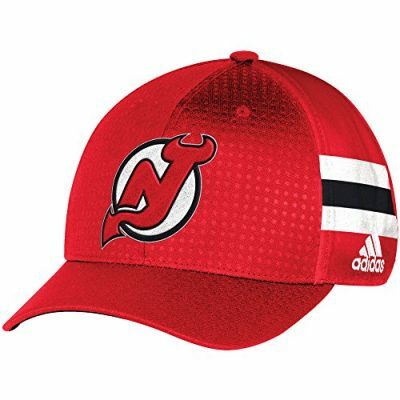 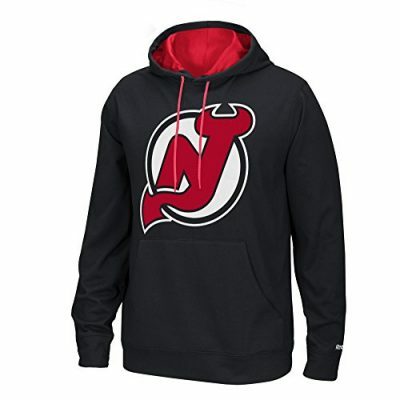 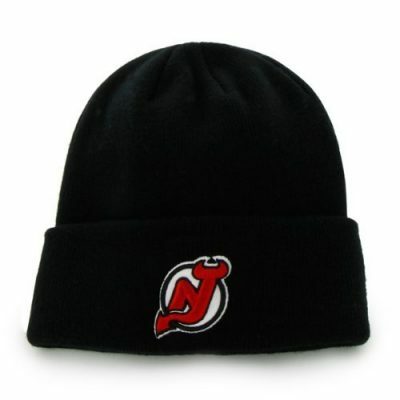 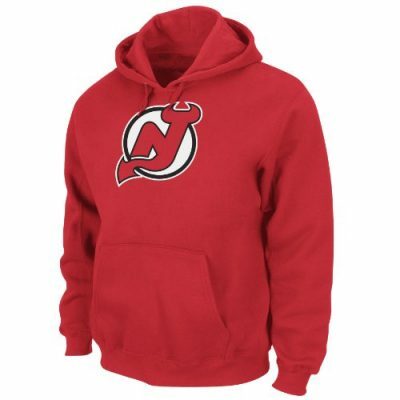 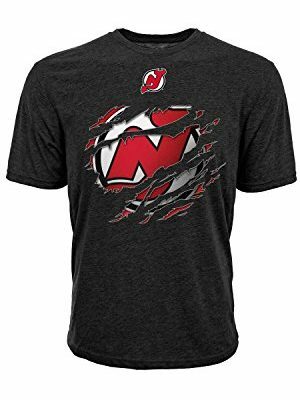 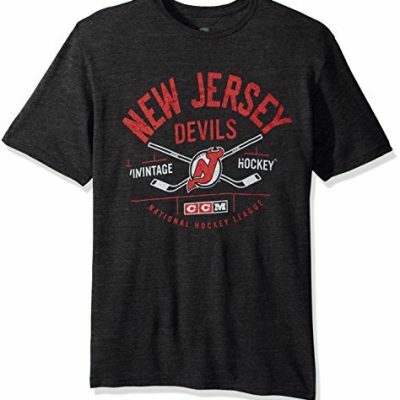 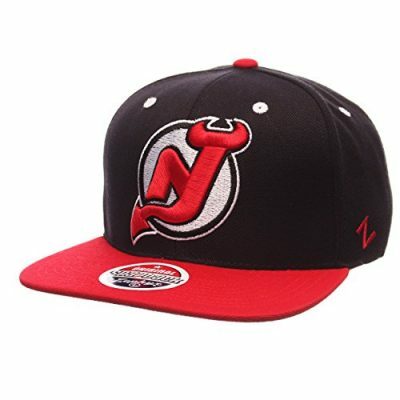 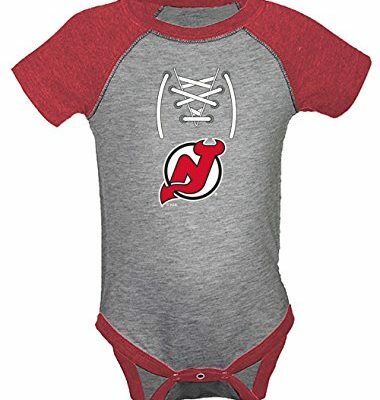 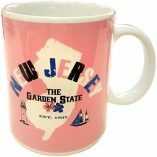 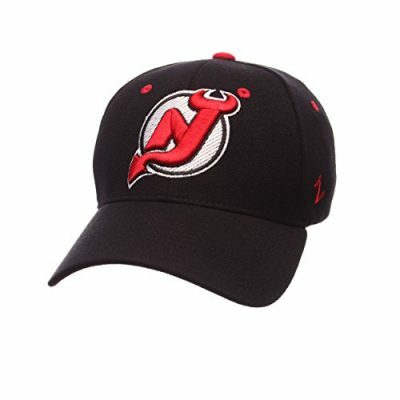 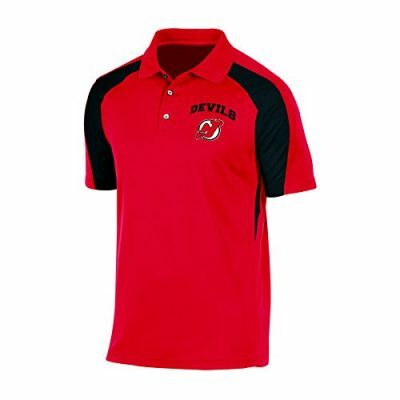 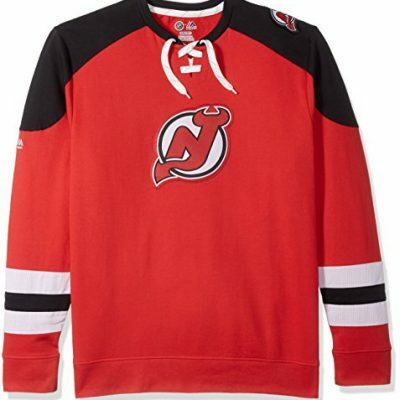 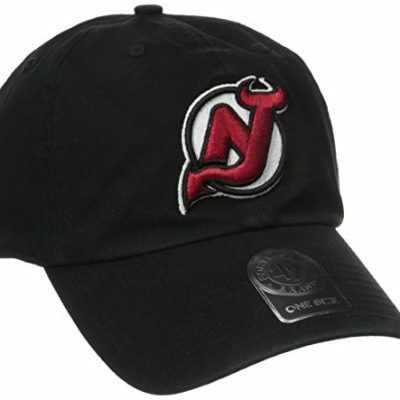 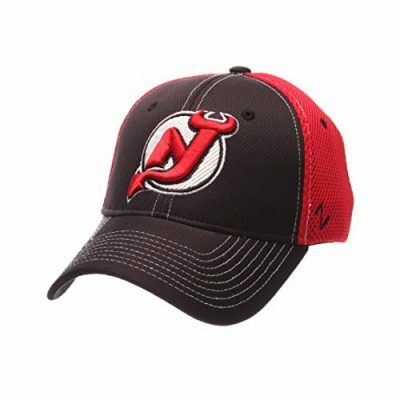 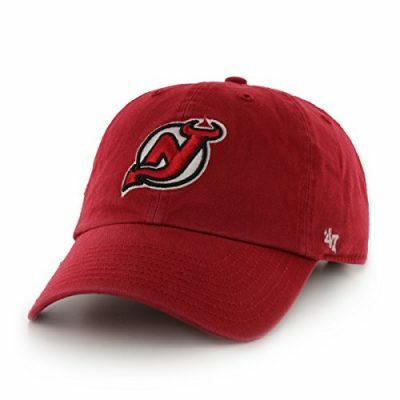 Show your Devils pride with our hand-picked list of NJ Devils apparel. 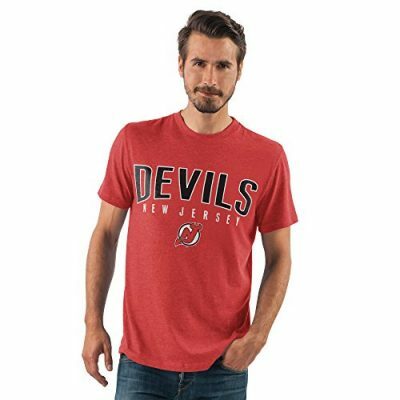 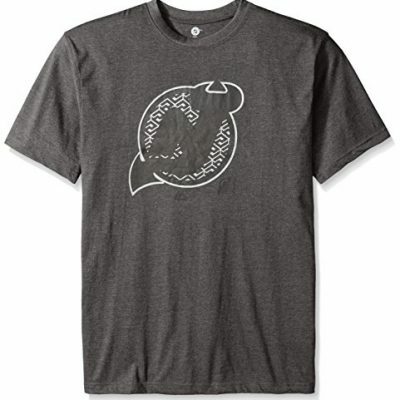 Find jerseys, hoodies, t-shirts, and tank tops for every member of the family below.